Restaurant B.A.R. is a family enterprise run by Annette & Peter Johansson and Lotta & Henrik Norström together with Daniel Frick. Their philosophy when it comes to raw produce is simple: the closer the producer, the fresher the produce. The fresher the produce, the better the taste experience. This becomes more apparent than ever at Restaurant B.A.R. By working with the seasons and calibrating the menu throughout the year, B.A.R. 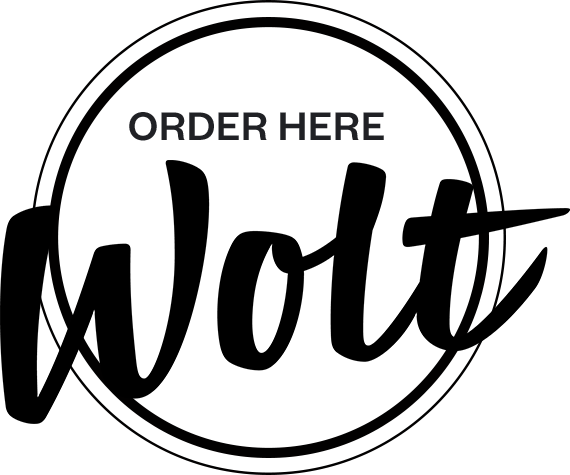 can make sure to serve quality food, at its best, at best price. Restaurant B.A.R. promotes affordability, it’s important for the guests to be able to enjoy a dinner in a metropolitan environment, without it having to cost a fortune. Henrik Norström and Peter Johansson run numerous restaurants which have been praised for their gastronomic vision and furthering of the Nordic Cuisine. Henrik Norström is a multifaceted prize winning chef with a silver in the world’s most prestigious competition, the Bocuse d’Or, in 2001. In 2009 he coached Jonas Lundgren who went on to win silver in the same competition. Peter Johansson won a silver medal in Swedish Chef of the Year 2006. Sister restaurant Lux Stockholm received “Best all round experience” award in White Guide, March 2008, DN’s Golden Dragon gourmet award 2003 & 2005 and a Michelin Guide star since 2004. 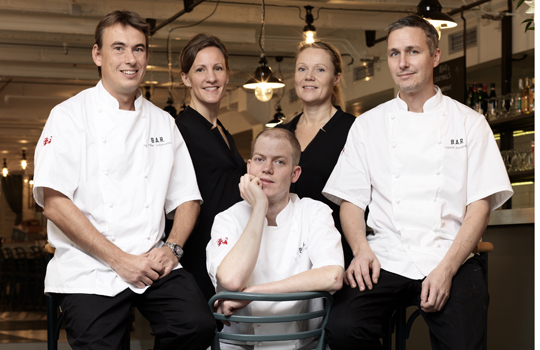 Daniel Frick has been head chef at Lux Stockholm for the last six years. Daniel won “Young chef of the year” 2004 and represented Sweden in the world final in Calgary, Canada the same year. Daniel came second in the Swedish selection of Bocuse d’Or 2008.